The new lighting system for the Specola Tower, home to the Padua Astronomical Observatory and a symbol of astrophysical research, was officially presented on September 29th 2017 at the Researchers’ Night event. The tower is part of the Carrarese Castle, one of Padua’s most important historical and architectural assets. The structure is located on the site where Ezzelino III da Romano’s old castle used to stand. Ezzelino, the city’s overlord from 1237 to 1256, built the castle as the defensive focus point of the 13th century walls. When he was overthrown, the fortifications were abandoned until the da Carrara family took over the town and rebuilt the castle. Much later, in 1767, the architect Domenico Cerato transformed the tower into an observatory for star gazing. The new lighting system for La Specola, designed by Antonio Stevan, consists of 4 groups of iPro LED floodlights with a warm white colour temperature of 3000 K. The groups are installed on the roofs of the surrounding buildings and each of them lights a different side of the medieval tower. 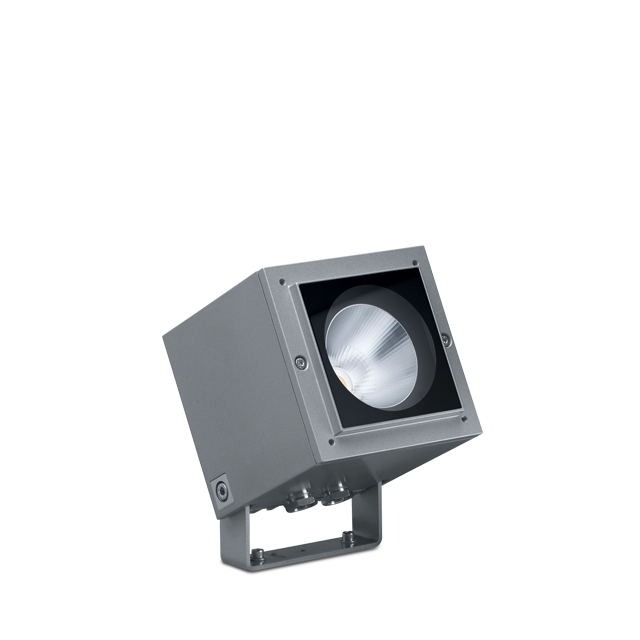 These luminaires have optics ranging from Medium to Wide Flood and openings from 16° to 52°. In some cases, they are fitted with lenses and flaps to create a lighting effect that accentuates the vertical thrust of the construction. This is achieved by up-lighting the tower from the central area while deliberately leaving the base in shadow. The directional flaps are fundamental for screening the upward emission of the light and therefore eliminating the phenomenon of light pollution. The groups of floodlights also include iPro RGB luminaires for creating picturesque colour effects on the sides of the medieval tower during special events and celebrations. The whole system is managed by a DALI KNX control system. For the interiors, the project focuses particularly on the Hall of Figures, a vaulted room decorated with frescoes of history’s great astronomers. 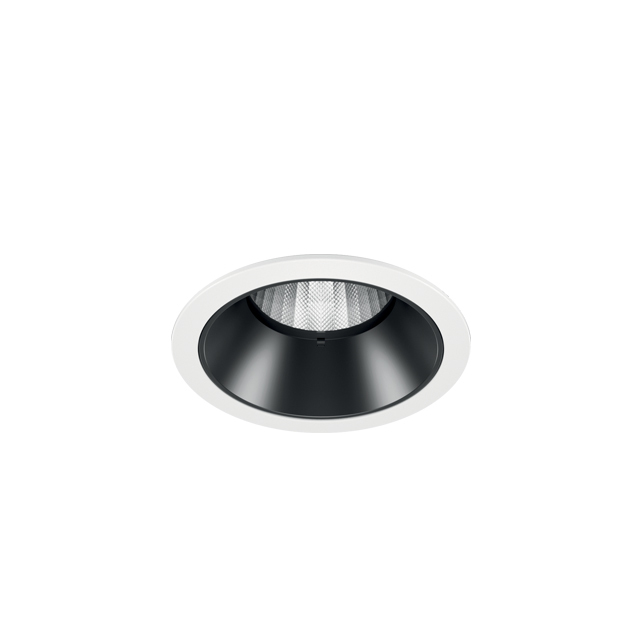 In this space, the general lighting is created by Laser recessed luminaires mounted on specially designed rings inserted on a pre-existing structure, located between the soffits of the large windows. This is because fastening the devices to the surfaces of the walls would have damaged the frescoes. The hall features 6 large astronomical windows from which astronomers once observed the sky. 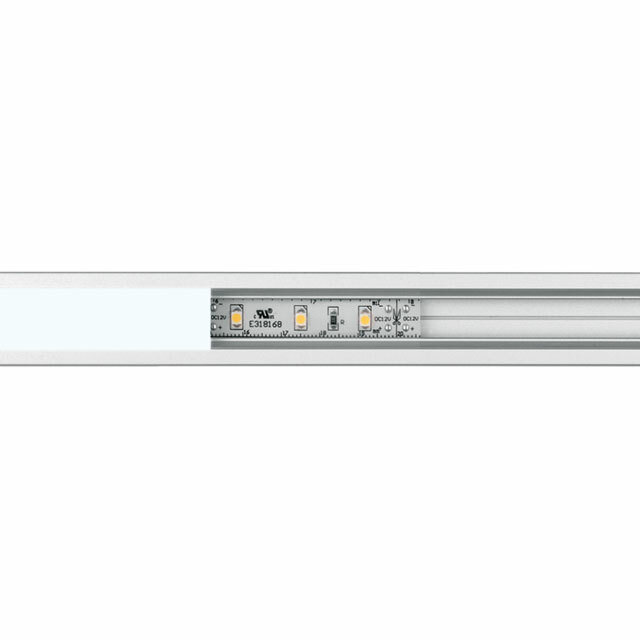 These have been back-lit by Underscore LED linear luminaires mounted on profiles, whose luminous flux is pointed both upwards and downwards. The devices are positioned between the glass and the motorised curtains behind them. So, the perceived effect from the outside is that of a large lit surface that rhythmically repeats itself all the way to the top of the tower. The efficiency of the lighting system for the terrace that runs around the hall, offering fantastic views of the town, has also been improved. Here, the obsolete halogen floodlights have been replaced with iPro luminaires. Lastly, the domed ceilings are lit by four iPro floodlights mounted on the terrace railings, that light the inside of the top of the tower thanks to their wide optics. This indoor and outdoor lighting system for the Specola Tower is just one of the projects that has helped the Carrarese Castle take up a new and important role in the cultural life of the city of Padua.